The single most important thing you can do to keep your score high, or improve upon your score is to make your payments on time. 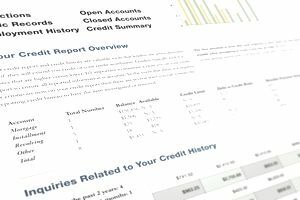 Payment history is the largest factor that is used to determine your credit score. Payments that are 30 days or more past due will show up on your credit report and negatively impact your score. These negative marks generally stay on your report for seven years.